Mellow Mood is a Reggae band from Pordenone (Italy), which has started playing in 2005. In April 2008, they won the regional selections of Italia Wave, one of Italy's most famous competitions. In January 2009, they released "MOVE!" their first full-length album, produced by Paolo Baldini. 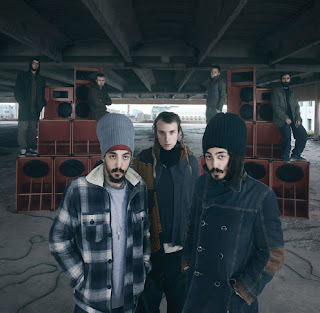 In May 2009, they Won the Rototom Sunsplash Italian Reggae Contest and rank 3rd at the European Reggae Contest. 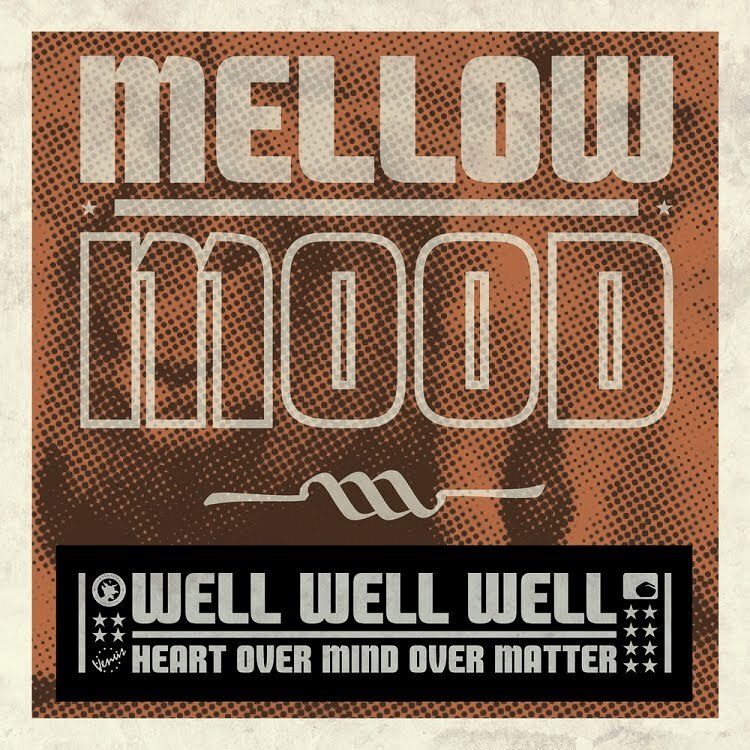 On 18th May 2012, they released the new album "Well Well Well". 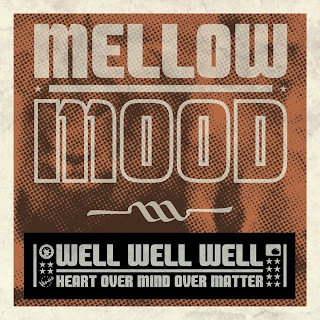 In these three years after the debut's album, Mellow Mood have come a long way, becoming in the meantime one of the best Italian reggae band. Their music has found new fans in Latin America, Mexico and Guatemala. Currently, the page with their discography is the most visited of our blog. (70 visits everyday). "Well Well Well" is a great album that highlights: talent, energy and vitality and artistic expression of all the young band members. it's an intense and elegant album, with songs fast and positive, immersed in a musical texture with many nuances. The production is still by the great 'Paolo Baldini'. 1) Inna Jail. 2) Something We Really Want. 3) Dat’s Me [No Remedy]. 4) Moses. 5) She’s So Nice. 6) Refugee. 7) Something So Sure. 8) Try Baby [Feat. Moymoy]. 9) Well Well Well. 10) Man A Express. 11) My Girl. 12) Cry Out. 13) Real Hot. 14) Immigrant Star. 15) Sunshine.